In the fall of 2016, the Portland, Oregon City Council passed the nation's first deconstruction law. All homes built prior to 1916 in the city, whether they are designated historic or not, must be salvaged rather than discarded. Preservationists have always maintained that the "greenest building is the one that's already built," and new incentives for salvage can help support California's ambitious greenhouse gas emission goals. The first half of the workshop will examine how we – as preservationists or contractors working on historic buildings – understand and approach architectural salvage. What issues arise in regards to the Secretary of Interior Standards, or of creating a "false" sense of history? How can the use of salvaged materials help offset the carbon footprint of a rehabilitation project, and how does it play into LEED certification for existing buildings? 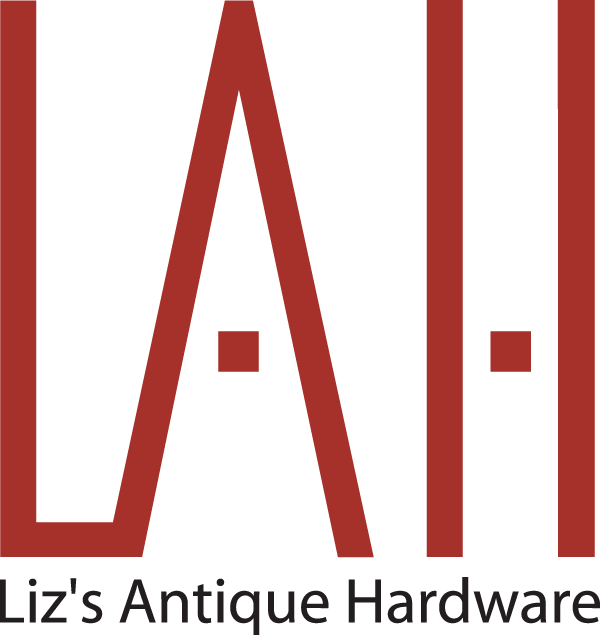 The second half of this workshop will give you the opportunity to work hands-on with salvaged hardware for all periods and styles dating back to the late 19th century. Become familiar with the quintessential styles of the Victorian, Arts & Crafts, Art Deco, Art Moderne, Mid-Century Modern, and even Postmodern eras of architecture. Identify the styles and periods of typical architectural hardware dating from the late 19th century to the present. Roughly estimate the greenhouse gas emission reduction attributable to projects using salvaged materials. Determine how architectural salvage for historic rehabilitation projects plays a role in LEED EBOM certification standards. What is embodied energy, and how can historic preservation better communicate its positive impact on reducing greenhouse gas emissions. Elizabeth V. Gordon, Owner, Liz's Antique Hardware / The Loft at Liz's; Terri Hartman, General Manager, Liz's Antique Hardware; Dominique Hargreaves, EcoDistricts AP, ENV SP, LEED AP BD+C, WELL AP Executive Director, US Green Building Council- Los Angeles; G. Taylor Louden, AIA, Louden Historical Architecture; Ted Reiff, President, The ReUse People; Maya Williams, President and Principal Designer, Maya Williams Design, LLC.